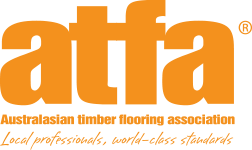 Fiddes Australia was proud to become the Australian and New Zealand distributor of Fiddes and Sons Timber Coating solutions in 2015 joining other reputable distributors around the world. 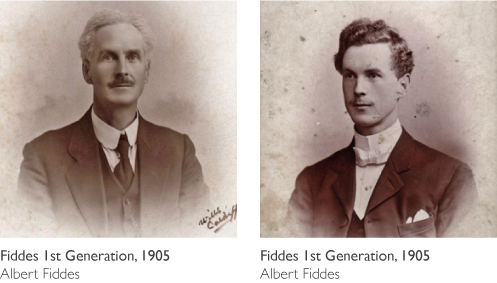 Through more then 100 years and four generations, the name Fiddes has become synonymous with quality not only in the UK, but across Europe, Asia and the USA through a network of established, appointed distributors. 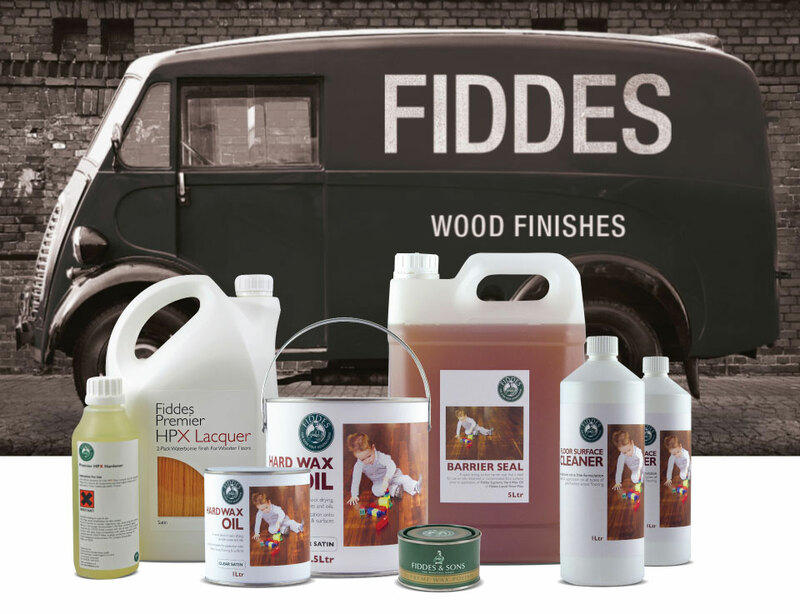 Fiddes has always had a progressive outlook, and today operates from modern, purpose built premises, utilizing the very latest technology to develop and produce a comprehensive range of woodfinishes from the very finest raw materials available. Fiddes have adopted a policy of continual investment in both people and technology, striving to provide the most complete and competitive package of products and services for the wood working industry. This policy of reinvestment has provided Fiddes with the opportunity to offer their clients the highest standards of quality and service, whilst also remaining competitive in the market place. These new investments have provided Fiddes with a platform on which an extensive programme of reorganisation and expansion has recently been undertaken. This has lead to the development of safer, more environmentally friendly woodfinishes, typified by the introduction of the highly successful Supreme Wax Polish and Hardwax Oil range. Fiddes continue to invest in technology, having installed and commissioned a further advanced Colour Tinting System capable of matching over 20,000 shades. These include British Standard, RAL, NCS and Pantone, in addition to client specific.